Downtown Sounds has the right look and fit for your ride. Chrome, Powder Coated, Painted, Polished. Downtown Sounds has any finish that you want on your ride. Do you want crisp, clear, precise sound in your ride? Or would you rather beat down the block with the most intense bass ever? Which ever you fancy, Downtown Sounds has the equipment for you. From the top of the line to the affordable budget, We have what your ears need. Looking to protect your new wheels or stereo? Downtown Sounds has what you need and will install it for you. Downtown Sounds has exactly what your looking for. From 70%-5%, We can block the sun at any extent. 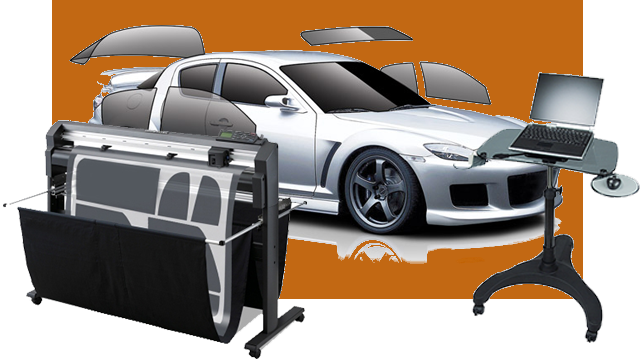 Downtown Sounds provides professional installation to any vehicle. off the look to your ride, Downtown Sounds will help you out.